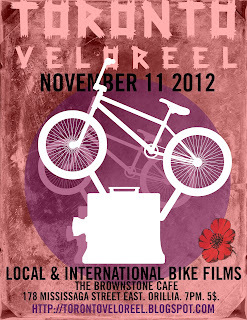 Toronto VeloReel, is a film festival cultivating community & celebrating bike culture through film. 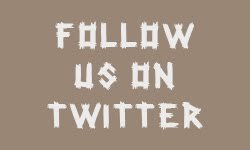 The festival debuted on September 15th in the historic Liberty Village. 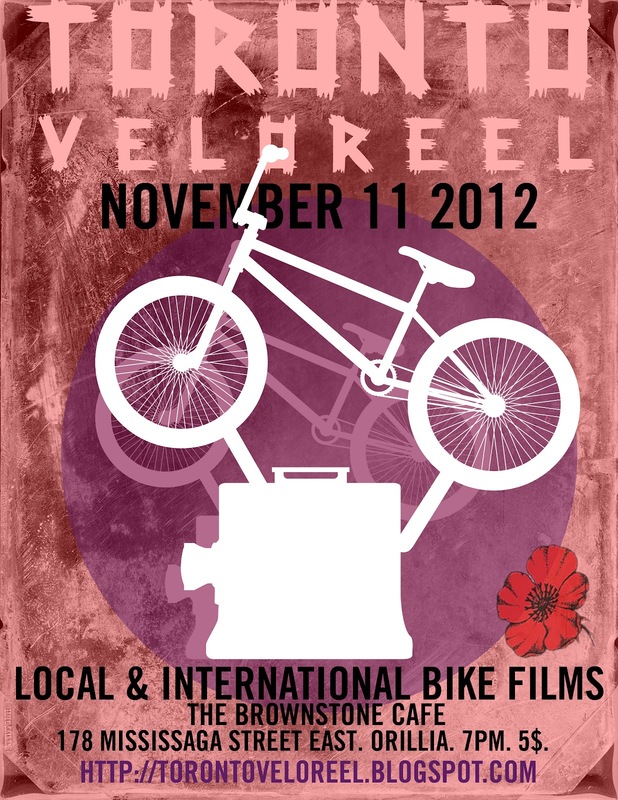 On November 11, 2012, Toronto VeloReel will visit Orillia, Ontario and projectionist will light up the big screen at The Brownstone Café. This is the Brownstones first adventure in celebrating a film fest of this kind. Bridging a unique urban scene to a small town culture ripe for more cycle culture and community. This year's program was guest curated by The Deadly Nightshades, Toronto's only all girl bike gang/arts collective. Their selections for this year’s Toronto VeloReel will include a snapshot of various histories, communities and viewpoints from all over the world, all pertaining to their one love, the bicycle. Please join in Orillia on November 11th at 7pm for a night film and popcorn provided by our sponsor Quaker Oaks! Bicycle valet will be available.